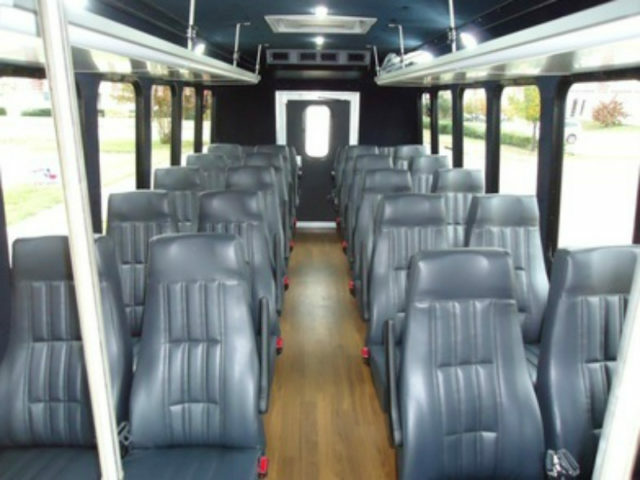 This 24-passenger mini coach bus is the perfect bus for those seeking a different, more corporate feel to their transportation for the day. It features 24 individual leather seats and they are all forward facing. Each seat contains seat belts and there is ample storage space for luggage, golf clubs, or anything else that you and your guests desire to bring on board. This bus also has very nice hardwood floors and a surround sound music system just in case you would like to play a playlist from your smart phone or tablet via either Bluetooth or auxiliary cable. The bus also comes with a professional chauffeur who will open the door for you right in front of your destination, drive you safely, as well as picking you up right in front of the venue. 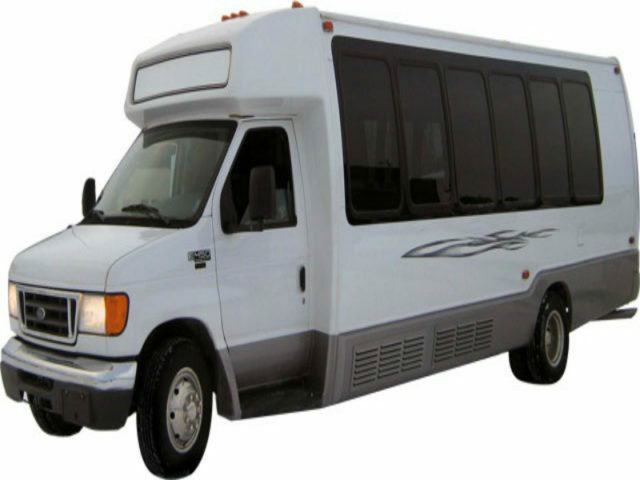 The 24-passenger mini coach bus is perfect for corporate parties, charter services, airport shuttles, Houston cruises, and of course weddings.